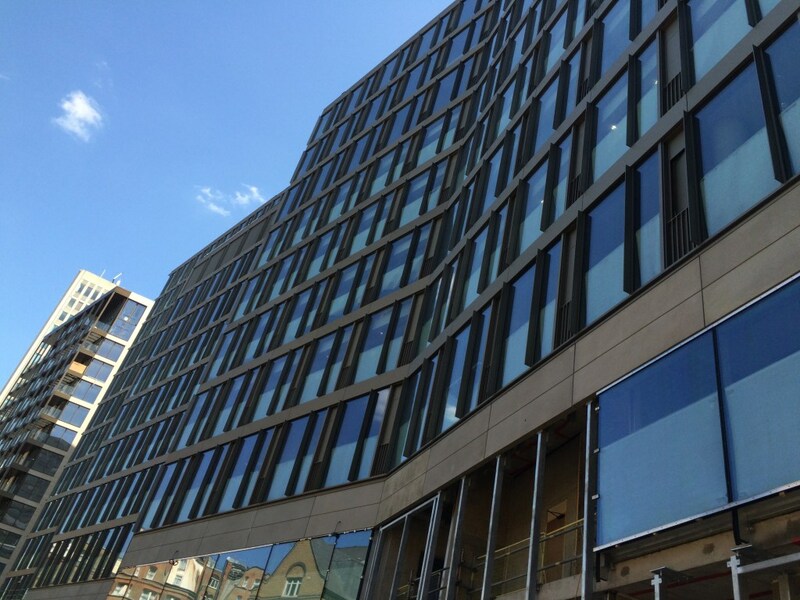 With SprayClad UK being a well established company, we have had a large amount of experience with curtain walling, providing countless curtain wall coatings to business all over the UK. Our specially trained operatives are able to gain access to the coating area without disturbing workflow. we have a number of access provisions in place to help this type of work move as efficiently as possible for the client. In addition to these access provisions, we will work closely with the building tenants and workers to ensure that any disrupting is kept to an minimum. As well as this, will maintain an open communication with the architects, contractors and property developers. 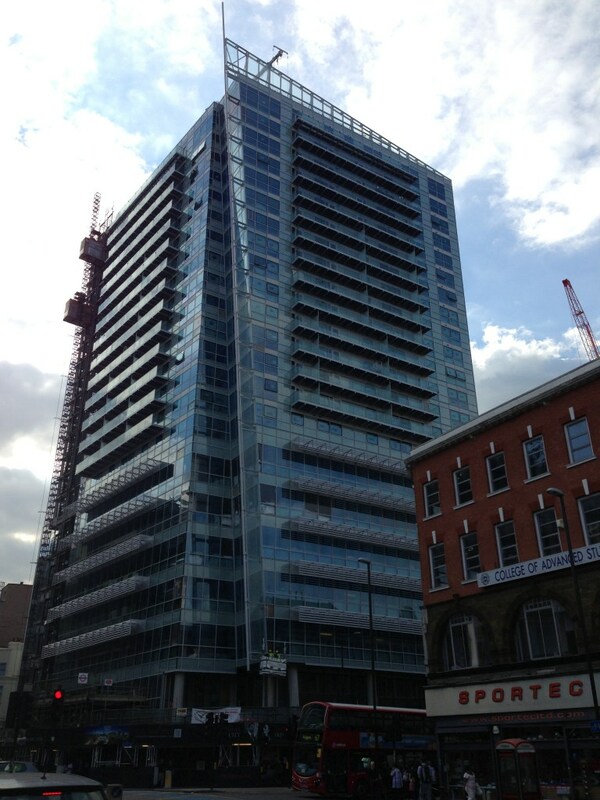 All of our curtain walling spraying is available across the UK. The service we provide also comes free on site survey and guarantee. SprayClad UK offer fully compressive paint repair services which we carry out on a daily basis and for some of the biggest organisations in the industry, from new builds right through to large scale refurbishments. With our colour matching expertise we can offer colour matches to a large range of powders and anodised shades including the latest IGP collection, our experience and expertise allow us to overcome many obstacles when working on construction sites and all without compromising on quality or safety. As standard we are able to attend site and produce surveys which allow us to give complete clarity when it comes to the scope of works, materials required, access / safety equipment and aftercare services. We are happy to provide a free sample day to for benchmarking and quality assurance if required.